Would You Like a Massage at Least Once a Month? Interested in regular massage or bodywork at discounted prices? We’ve got options! Join our Wellness Membership to take care of yourself and receive regular preventative health care at reduced rates. Basic terms: Auto-pay for at least one session per month, and you get great prices with all upgrades included for as long as you want to continue. Purchase online today! Scroll past the gift certificates and packages. 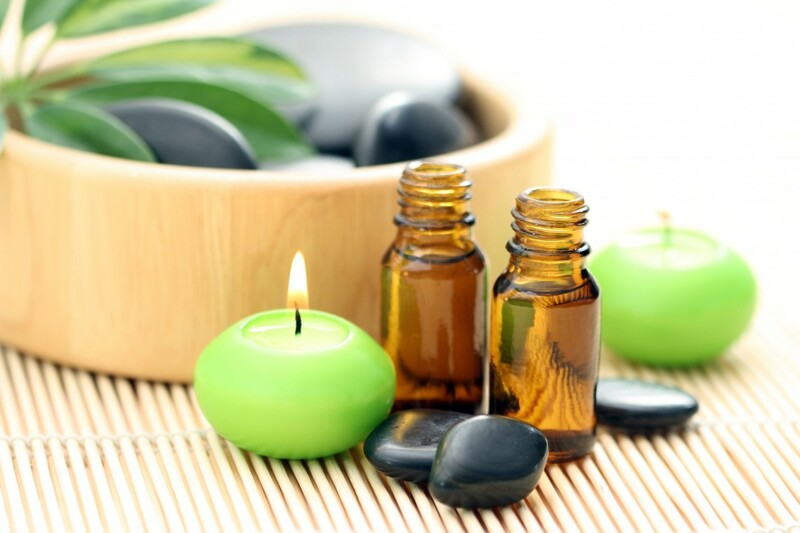 “Upgrades” means hot stones, aromatherapy, or cupping therapy that is added to a massage session. Interested? Your therapist can give you more details at your next appointment, and we can also set you up if you prefer. We look forward to partnering with you for better health!